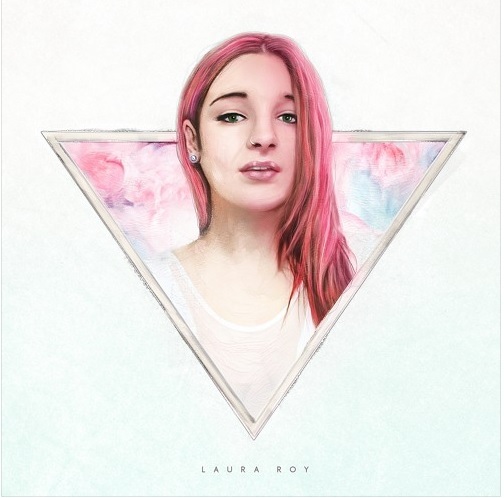 Canadian soul/pop artist Laura Roy has released her debut, self-titled EP! The project, released on July 3, is very fun and filled with upbeat pop flavor that's great to dance and listen to. Laura's vocals shine bright on the EP, so we're definitely looking forward to hearing more from her! Check out the EP below and be sure to purchase on iTunes! You can check out more about Laura on her official website, and hear more of her music on SoundCloud and YouTube, Also, definitely connect with her on Facebook, Twitter, and Instagram!